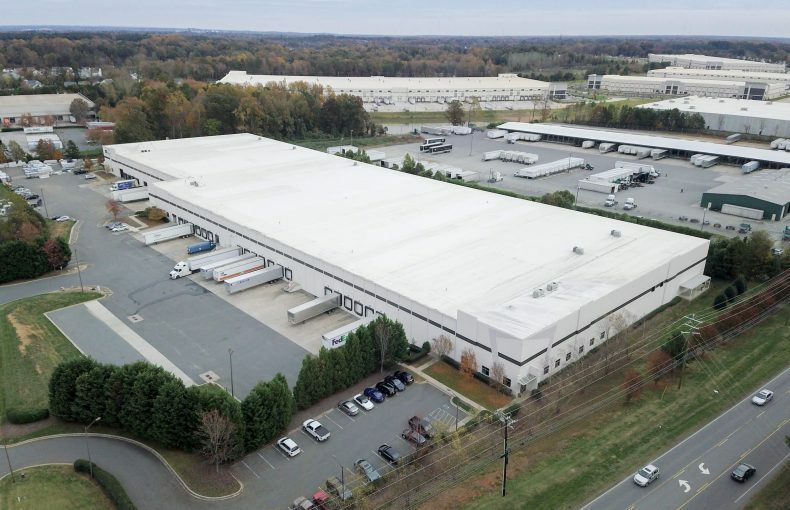 Situated directly off Statesville Road/US Highway 21, 7600 Statesville Road is part of Metrolina Park, with excellent access to I-77 via Sunset Road at exit 16 and Harris Boulevard at exit 18. 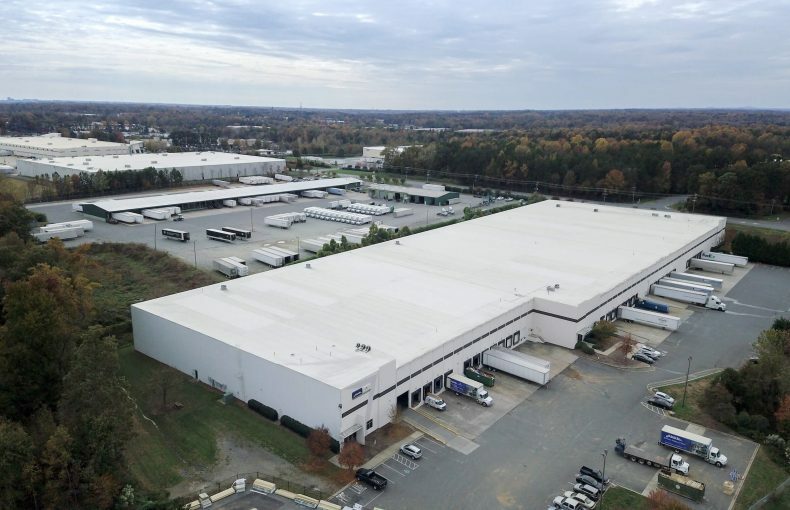 Constructed of tilt concrete walls, the buildings offer a variety of features including an ESFR sprinkler system, deep truck courts and 30-foot, clear-height ceilings that provide 25 percent more cubic storage than other 24-foot warehouses. The building also offers dock doors with knock-out panels for dock-high or drive-in access. 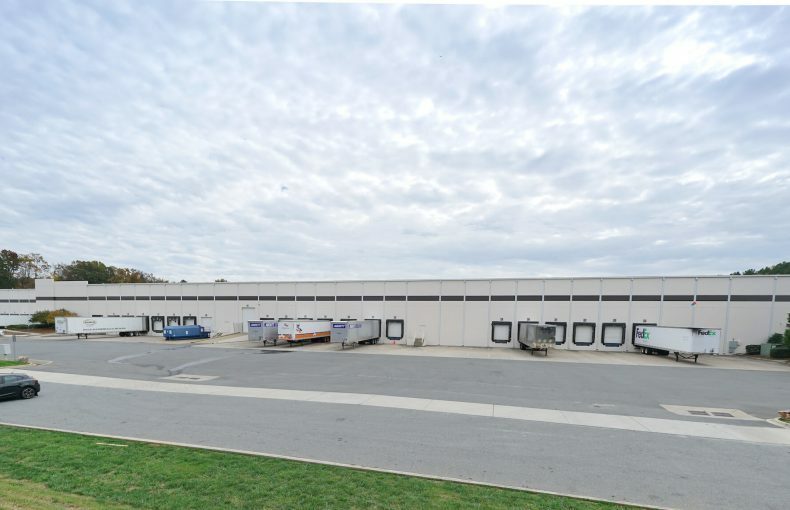 Ample trailer parking and on-site trailer storage allow for the ultimate flexibility in usable warehouse space.